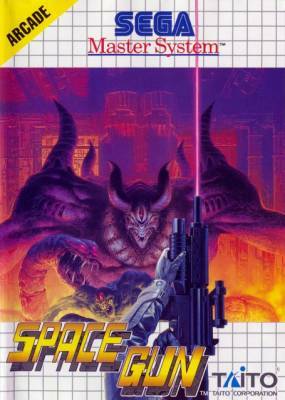 Space Gun - Games - SMS Power! From a crippled starship at the edge of the galaxy comes a cry for help: Alien monsters have taken over, and it's up to you to save what human crew remains! Choose your own path down dark corridors and through deadly arenas in non-stop shooting action! 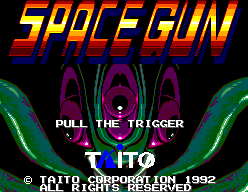 There is a development page for Space Gun. Visit it to see technical discussion of this game.